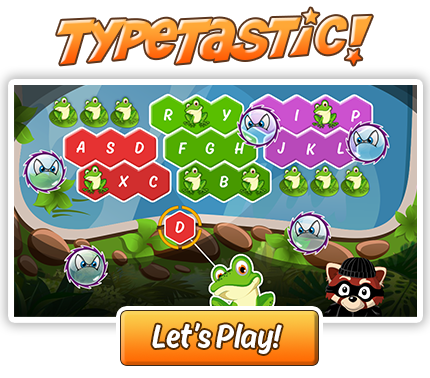 Vishal, we are so happy to hear that – learning with fun is exactly what we’re trying to achieve with TypeTastic! Will the site develop a student account feature, so students and teachers can monitor progress or is this a paid version feature? I love all the news games and how they are learning their keyboard!! Keep Up the great work!!!! Hi Marge! Our School Edition is for all grade levels and we offer a special plan for homeschools: https://welcome.typetastic.com/homeschools. We definitely recommend to try!